Ever watch those Saturday Morning cartoons? Especially anime  watch a superhero type power up and often you’ll see a light expand from the center out. That’s the Third Chakra talking! In Sanskrit, it’s called Manipura, which translates to City of Gems, and its located right at the Solar Plexus. (Thats a group of nerves right around the abdomen and navel.) The chakra itself goes right up to the breastbone. And see that word Solar in Solar Plexus? That keys you to the importance of the Third Chakra: it’s the PowerHouse, where we keep our personal power, our self-esteem, and the energy to change and transform the world with our Warrior Energy. Our Third Chakra is about action. When this Chakra is literally booming on all cylinders, your leadership abilities shine. Goal setting and project completion are smooth sailing. You know who you are and where you belong. Your competitive self is rarin’ to go without being win or die. Action, Jackson, is where you love to be! And if you’re into martial arts, the word Hara belongs here. Hara literally means abdomen, and it’s your power core, where your Warrior Awareness keeps its senses open for you about the world. Third Chakra is also the mental powerhouse: thinking action as well as doing action. Your thoughts are clear, your mind is sharp, your logic is sound and you can follow the mental road from beginning to end. It’s where your self-worth is formed and where it flourishes. Remember what we just said about competition? You DON’T need to compare yourself with others; what you are is what you want to be  and if it isn’t, there are clear paths on how to grow to your Optimal Self. 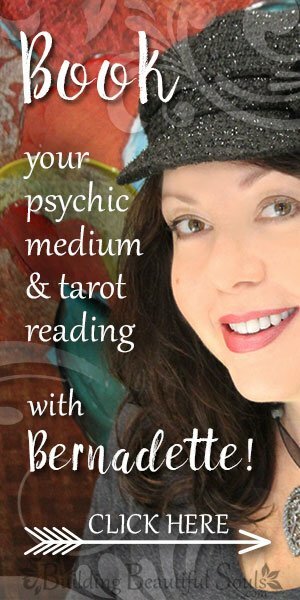 It’s learning, discerning, and judgment about how things are for you in the world. You’re clear on your decision-making, you don’t let people push you around or move you out of the way. You know how to digest the world well, so to speak, and gain nourishment from your actions. Who’s got a well-balanced Third Chakra? Someone like Richard Branson, founder of Virgin Airlines, is a great example: he knew what he wanted and created it. When it’s off the grid, were subject to all kinds of things: our digestions off, we get gas and nausea and ulcers. Blood sugar regulation goes kaput (that’s things like diabetes). Weight regulation gets dicey. Gaining or losing weight is tougher than it should be. Elimination becomes clogged: unhappy liver and kidneys. How else does the body eliminate? Through the lungs! So lungs can have problems (asthma, anyone?). And if this is where the Nerve Fairies hang out, you’ve got fibromyalgia and nerve disorders if they get their wingies in a twist. In other words, your PowerHouse engine has gone from Maserati to Edsel. Lets see how to clean out and tune up that engine to get you back on the highway! and on the days it doesn’t, try one of those full-spectrum/daylight-imitating lamps. Burn yellow candles. Lots and lots and lots of light. Yellow foods are yummy. Yay lemons, yellow bell peppers, bananas, and pineapple! Food helpers include grains (remember the song line about Amber waves of grain? They ain’t kidding) and things made from grains like bread, granola, even pasta. (For all you diet mavens: Paleo is FIRST Chakra, high carb is THIRD.) Dairy is also a bigtime helper for Third Chakra issues. This is the perfect time for that honkin’ drippy grilled cheese sandwich – it’s a Comfort Food thing. Herbs and spices that work for you right now are chamomile, cumin, fennel, ginger, peppermint (all mints, really) and turmeric. Yes, wear yellow. If you’ve got a yellow vest, wear it. Yellow shirt, yellow tie, even a yellow rain slicker. Bring your yellow rubber duckie into your hot bath, that is all yummed up with aromatherapy oils. You want bergamot, vetivert, lavender, clary sage or ylang ylang. And those mantras for helping tune up that PowerHouse Chakra? I stand in my power with clarity and assurance. My mind is sharp and my thinking clear. I meet challenges with confidence in my abilities. I create what I desire and manifest it now! Sometimes our PowerHouse Chakra doesn’t need a complete rebuild, but more of a tuneup. Remember the old additive, STP? Make up your own version of it here. get to the salon, put the threadbare togs in the back of the closet. For now, you are Stylin! Compete. Scrabble or soccer, doesn’t matter. Play to win. Get your competition juices going. Start on a project that you’ve wanted to do for a LONG TIME. Put you first. Plan it out, break it down, list your steps, check em off as they get done. And pat yourself on the back for your success! Expand your mind. Find a book that makes you think outside the box, and get reading. 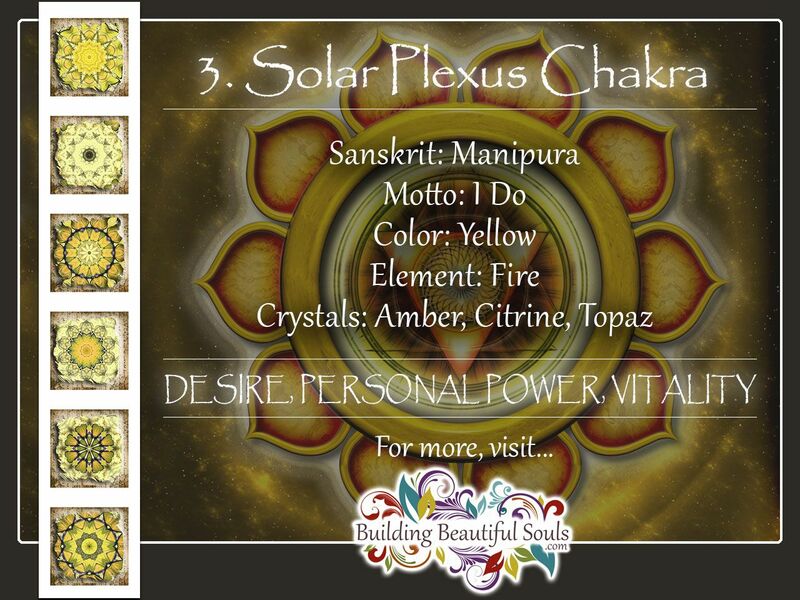 We’ve got some ways to activate the Solar Plexus Chakra here. Visualize the sun. It’s a little sun for right now, and it’s in your hands like a ball. Toss it back and forth to get its energy going, and then press it into your Solar Plexus Chakra. Feel its warmth, light, power just lighting you up inside; watch it fill every space, every cell. Then try walking around like a Sun Being, just radiating all that warm, powerful light. We always like crystals for activation. Solar Plexus helping crystals, in no particular order of Awesome, are Amber, Ametrine, Citrine, Yellow Jasper, Golden Topaz, Yellow Sapphire, Sunstone, Tiger Eye, and Yellow Tourmaline. Remember that your PowerHouse is how you walk in the world, and keeping your Third Chakra health, happy and hoppin’ means that you’ll really be walking your talk all the time.